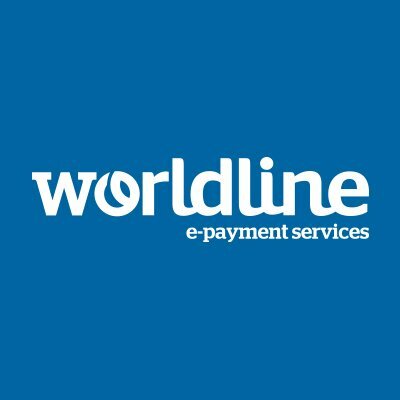 Italy’s Banco BPM has selected Worldline’s Cristal licensed software package for the implementation of its instant payment platform. The vendor says its Cristal IP fully supports the instant payment standard established by the European Payments Council (EPC) and “natively” offers connectivity to market infrastructures such as EBA Clearing RT1 and the European Central Bank’s Target Instant Payment Settlement (TIPS). Worldline’s offering includes interfaces and integration services “to enable Banco BPM IT teams and users to rapidly and securely take over operations of the solution”, the vendor adds. It also says that key criteria in selecting Cristal included “demonstrated performances and flexibility” of the software, track record, scalability and the reduced total cost of ownership. Banco BPM is a recent amalgamation of two cooperative banks in Italy, Banco Popolare and Banca Popolare di Milano. It is now the country’s third largest banking group – with 23,000 employees, almost 2,000 branches and four million customers.